The Nines is an independent artist-owned fine art studio and gallery. Lauren creates large-scale paintings of glass and water, portraying realistic translucency from a unique perspective. Luther takes the at-sea photography while commercial fishing off the coast of Chatham. 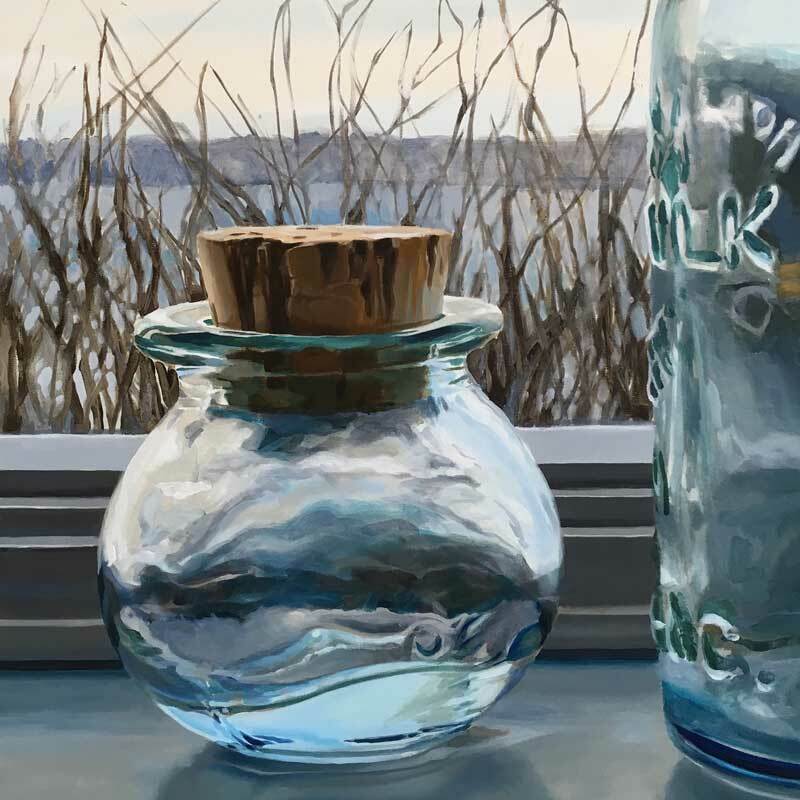 Lauren uses Luther’s water images as inspiration to paint her ocean seascapes. Together they renovated a historic brick building into an elegant and airy gallery that perfectly complements their contemporary work.